When you want to update your home by updating your flooring, trust the work to a professional that knows how to get the job done right. 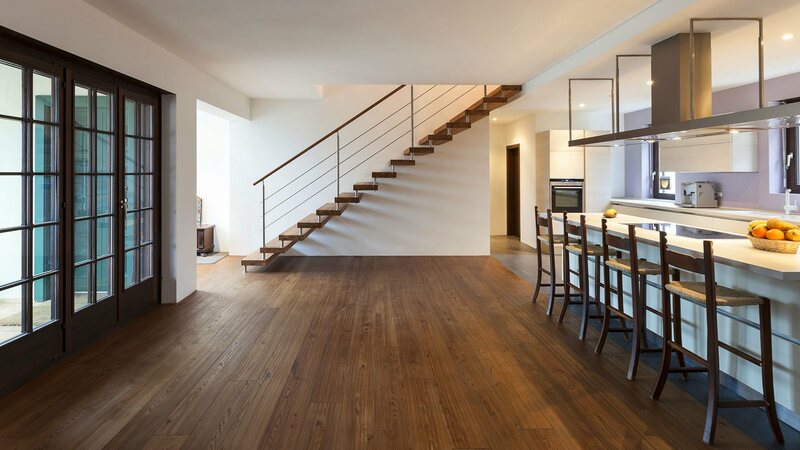 We are experts at installing or re-finishing floors that stand the test of time and wear. We will help you choose the perfect options for every room in your home. Quality work and affordable prices. We are here to handle the job for you.